the first fat in a stream of blood down my arm. reading when candles were dear and electric was out. before sirens called a cave-in. and the Christmas tree planted in sawdust. when mama’s first lover staggered in wailing. we’ll make soup from all this fat. 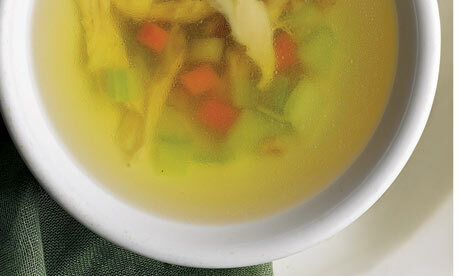 We should get together for some Chicken soup! I will make you some of my mother’s chicken. Thanks for all of your encouragement. Your poem is developed with amazing detail. What a lovely piece, Andrena. I could feel the fatty skin being peeled as well as the deep connection between the mother and daughter. And I can smell the soup cooking in my mind!!! Thanks. Best knife fight scene ever. Though the knife fight﻿ from the movie “The Man From Nowhere” is very close.